Over 100 students from Kaimuki, Waianae, and Roosevelt high schools toured Honolulu Community College this month as part of an event hosted by the Outreach program. Booths were set up by the Cosmetology program, the Fire Science Dept., Small Vessel Fabrication and Repair Program, Ka La, Student Life & Development, and Early Childhood Education for the seniors to get information and hands-on experience. 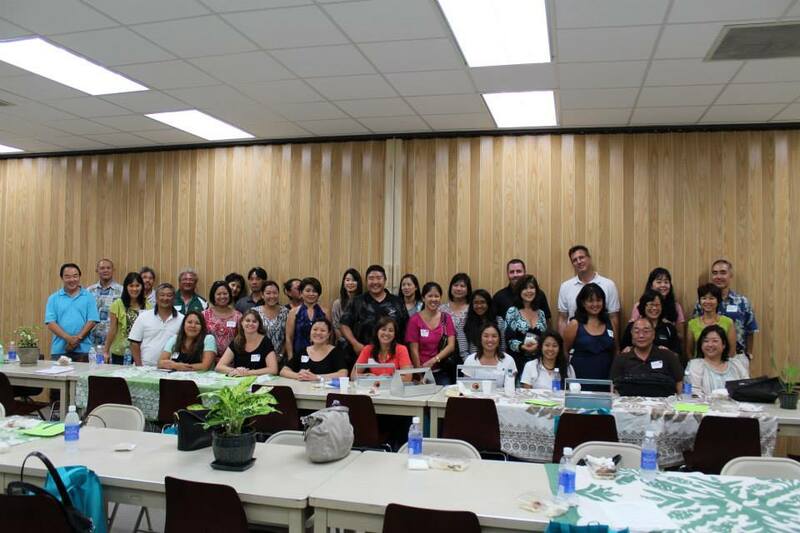 Jennifer Naguwa, the Gear Up College and Career Readiness Program manager said “the purpose of this event is to help seniors apply to college and to take them into the next step into enrolling in college.” Naguwa earned her BA in Marketing and Management at UH Manoa in 2006. Other Gear Up groups from high schools across the island visited Windward CC, Leeward CC, Kapiolani CC, UH Manoa, and UH West O’ahu. 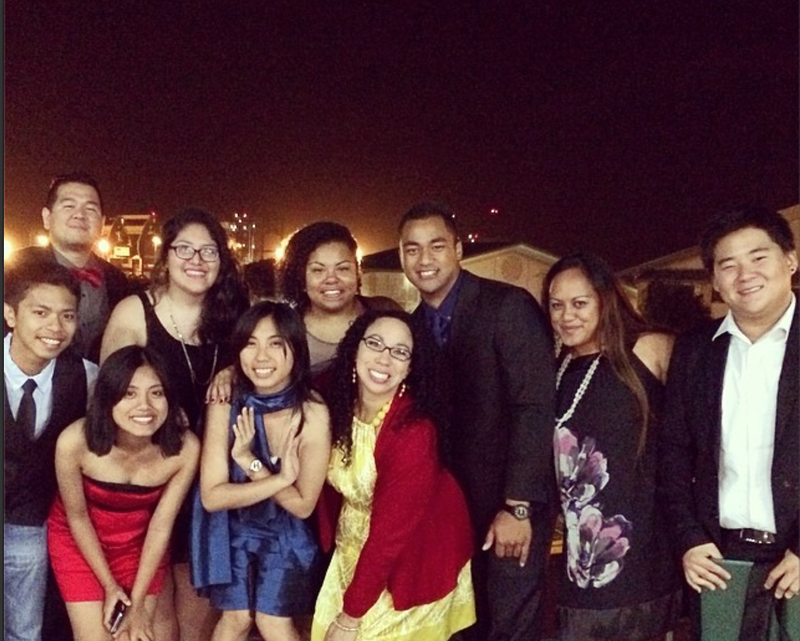 The event is just one part of an on-going agressive recruitment program at Honolulu CC. The plan outlines a number of specific strategies to increase our numbers from that population, which will help increase our overall enrollment. 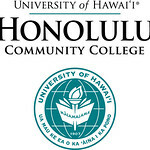 Honolulu CC is working more closely with counselors at several high schools to implement a number of activities that will bring counselors as well as students to the College campus (e.g., a “Counselors on Campus” day; reinstating something like HS2HCC; coordinating campus tours.